The Occitania Region presents “Product in Occitania”, reports highlighting regional talents. Located 20 km from Millau near Saint-Léons on the Lévézou, Gaston Mercier manufactures for thirty years products of exceptions. Created by the European endurance champion Gaston Mercier and taken over by his son Manuel, this company produces each year 500 saddles of excellence at the testing center, showroom and workshop of Mas de Vinaigre saddlery of the same name. Labeled “Entreprise du Patrimoine Vivant”, the high-end upholstery employs 20 people and wishes to develop, especially internationally, in the US and Middle East market. 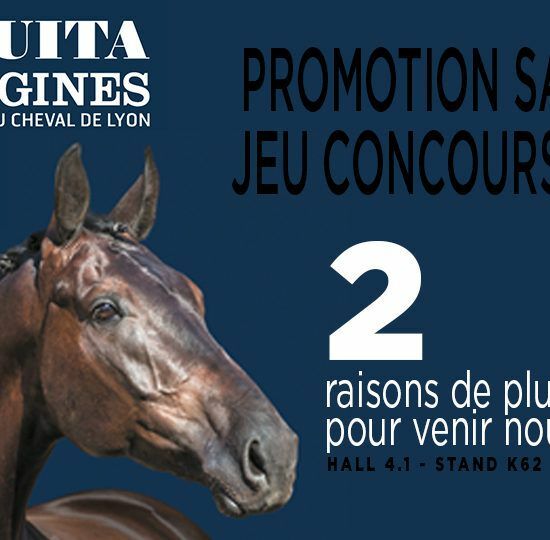 < From October 24 to 28, 2018, the saddlery Gaston Mercier will be at the CCI & CAIO "The 4 Stars of Pau". 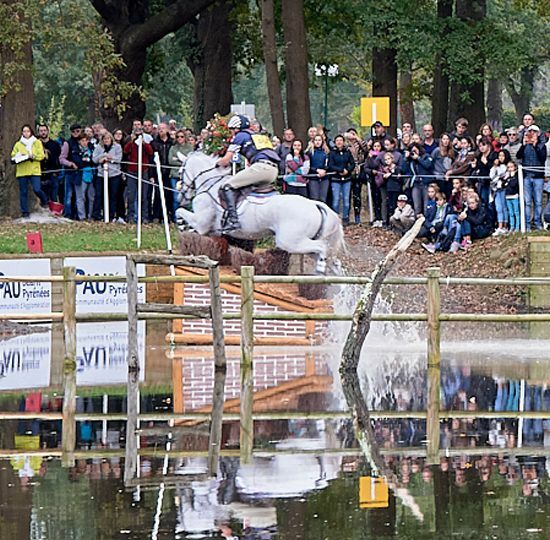 From October 24 to 28, 2018, the saddlery Gaston Mercier will be at the CCI & CAIO "The 4 Stars of Pau". Interviews, Video, Photo Album ... Back to Florac 2018 ! !